The couple that plans to travel the entire world is back with another amazing photo collection. 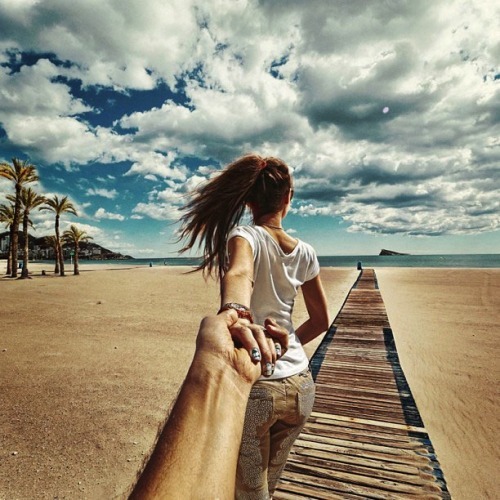 Photographer Murad Osmann and his girlfriend are known for being anywhere but home and having the photos to prove it. Osmann takes photos of his girlfriend facing where they are, but never shows their faces in any of the photos.